How does the Point Ads Works? Points are your BitcoWorld currency which can be used for purchasing some of our services! Point Ads work very easy, you will receive Points for different things you are doing on BitcoWorld. 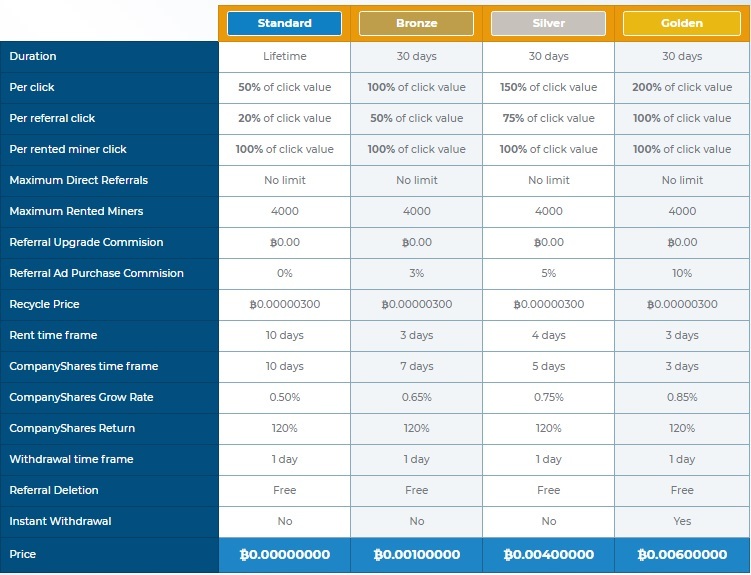 Point Ads can be converted into your Cash Balance or for 100% more into your Purchase Balance. For example if you convert 10 points, it will be 5 satoshi in your Cash Balance or 10 satoshi in your Purchase Balance.